The event schedule for round six of the Continental Tire SportsCar Challenge at Lime Rock Park is out. It features a busy Friday with both practices and the qualifying session taking place on that one day. 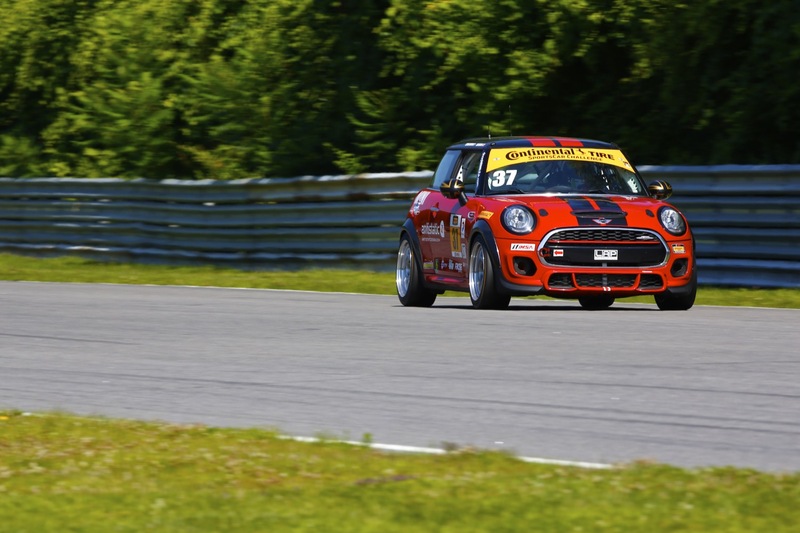 Last weeks events showed that the MINI JCW Team can adapt quickly to improve their speeds from session to session. The main event will take place early the next day at 10:00 AM ET.